It’s been quite a long road for 330 Edgehill. 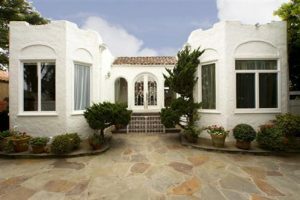 Starting out at $1,595,000 with a series of reductions, the very interesting home finally closed escrow at the end of April 2011 for $1,100,000. That’s a heck of a deal for that location, including a main house AND a guest house. Here’s my earlier post.